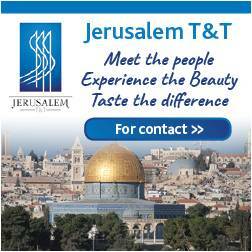 Hotel investment has been boosted by Israel Ministry of Tourism incentives. At a conference held this month by the Israel Tourism Ministry in London in conjunction with HVS London, aimed at recruiting investors in Israel’s hotel industry, international consultancy firm HVS presented its annual independent report titled “Israel Hotel Market Overview” to the many representatives present from international hotel chains. “In 2017, the Ministry of Tourism approved grants for 35 projects throughout the country for a total sum equal to about $50 million. In total, requests for some 2,570 rooms were approved in 2017, an increase of 33% on the previous year, suggesting investors are showing a growing interest and more confidence in the strength and potential of the Israeli market”. 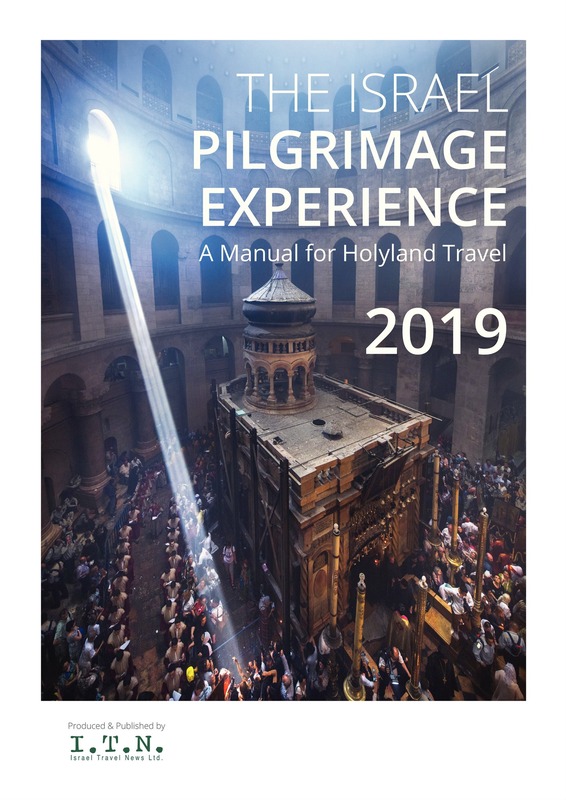 This, against the background of consecutive record highs in incoming tourism over the last 19 months – and a shortfall in hotel rooms to meet the growing demand. 2017 was Israel’s best ever year for incoming tourism with 3.612 million tourists, 25% more than 2016. Among the participants in the conference were representatives from international hotel chains including, among others, Hilton, Four Seasons, Accor, Accor Luxury, Movenpick, Rosewood, Wyndham, Radisson, Mandarin Oriental, Benjamin West and STR. Israel’s Ambassador to the UK, Mark Regev, attended the conference and Tourism Ministry Director, Funding, Investments and Budget Department Avishai Bar-Osher, together with Investor Relations Manager Lorin Maugery presented to the conference the benefits and incentives offered by the Tourism Ministry to entrepreneurs and expanded on the economic feasibility of investing in hotels in Israel. 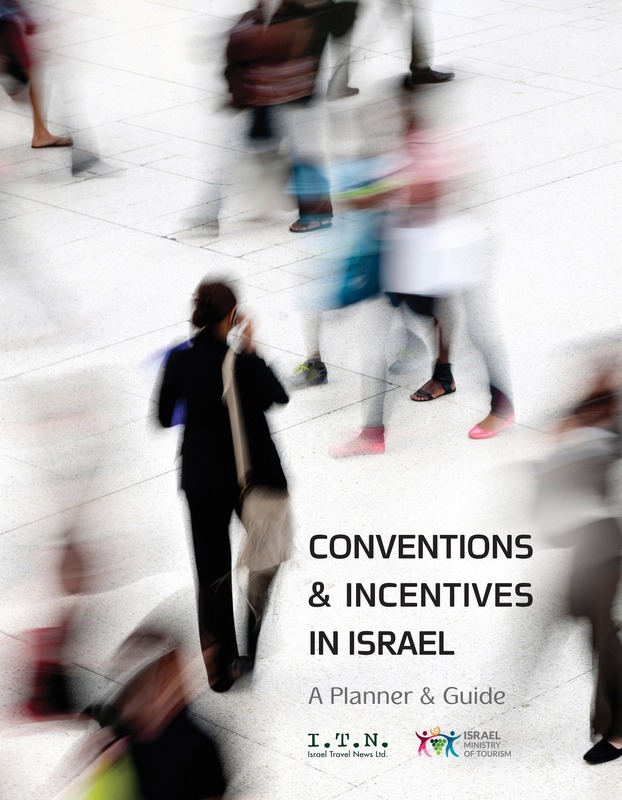 Government aid for entrepreneurs seeking to build hotels in Israel, including: shortened planning tracks; grants for conversion of office buildings into hotels; grants of up to 33% of the total investment and the presentation of a new Ministry of Tourism platform for mapping potential hospitality investment opportunities. Presentation about The International Hotel Investment Summit, which is expected to take place November 19-20 in Tel Aviv. 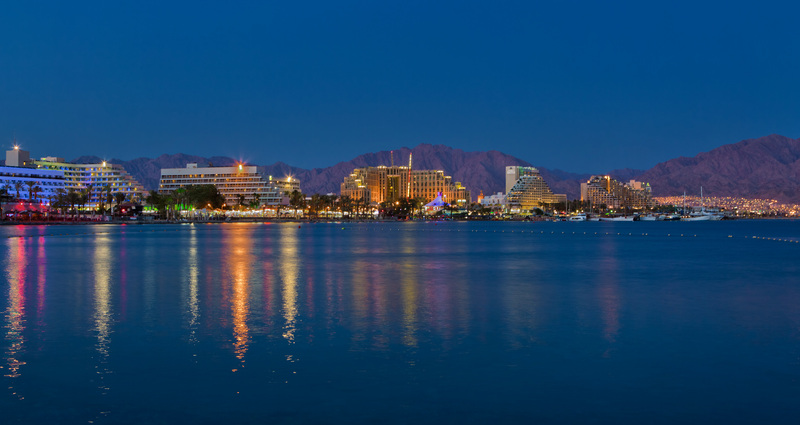 Part of the International Hotel Investment Forum (IHIF) series, IHIS will be the first international event dedicated to hotel investment in Israel for 20 years and is organised in partnership with the Ministry of Tourism. 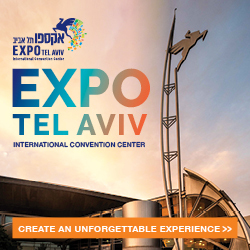 The conference will provide in-depth analysis of the foreign investment opportunity into the Israel hospitality sector, a forum to meet partners, to share ideas and to build partnerships for tourism projects, mixed-use developments and hotel transactions in Israel.